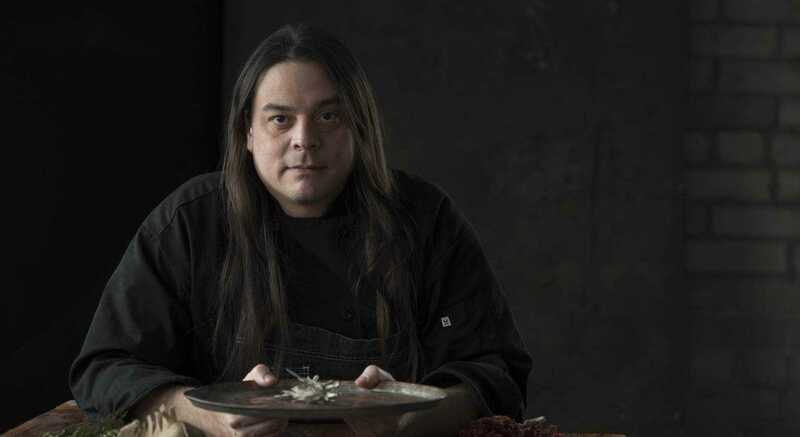 Chef Sean Sherman, founder of the company The Sioux Chef, is a pioneer in promoting Native-American indigenous cuisine, philosophy, and culture in the United States and beyond. 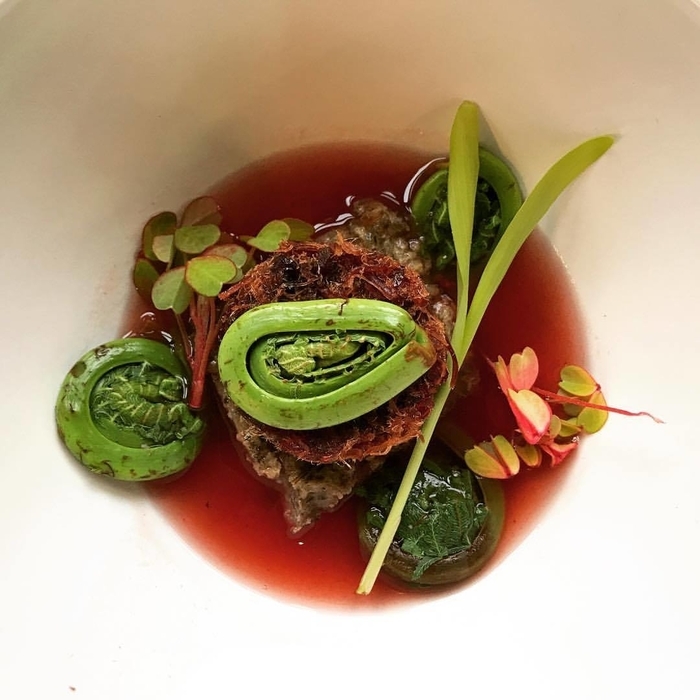 With two restaurants being developed, along with a training center and his first book, The Sioux Chef’s Indigenous Kitchen, which has been nominated for a 2018 James Beard Award, Sean Sherman helps us rediscover indigenous healthy food to balance the mind, body, and soul. Victoria Adelaide: What was it like growing up on a reservation and how did it influence you to make a change? Sean Sherman: I grew up on the Pine Ridge reservation, which has been the poorest community in the U.S. for quite a long time. There is high unemployment and lots of health issues; it has been a very oppressed community. As kids, the issues weren’t evident to us because we were young but when I got older and after I started my chef career, I wanted to understand what indigenous people were eating. Seeing a lot of the issues that were there really helped define the work I do now: trying to create educational resources for people to understand how indigenous food works. VA: What is Native-American cuisine? SS: Well, it’s very regional. We’re looking at Native-American indigenous cuisine. You have to look at indigenous food in general because they have a high degree of commonality. 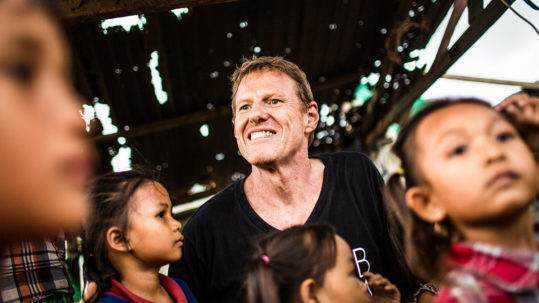 This commonality is all around the world where you find indigenous cultures. It’s just about these groups of people who were there before colonialism and how their food systems work. So, if it was agriculture, what kind of seeds were they using? What kind of crops were they growing? 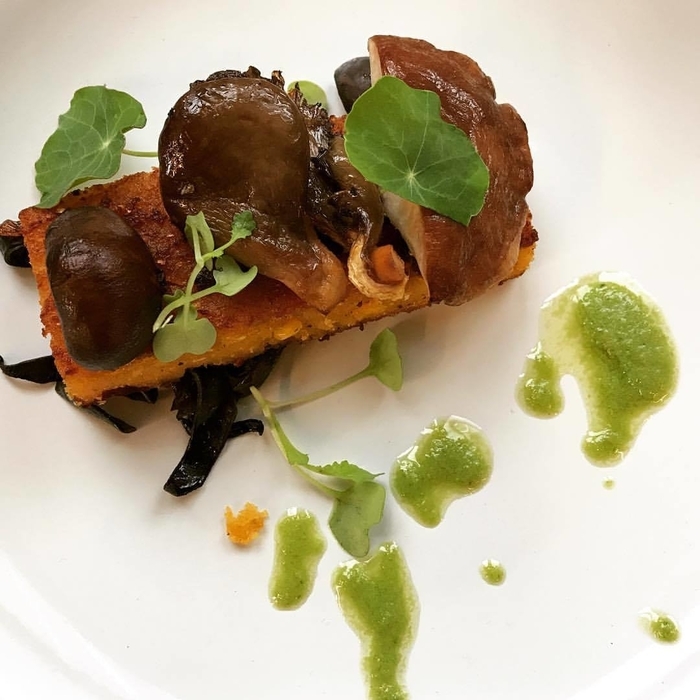 It involves understanding the connection between the plants and the animals around them to redefine a lot of the flavors, which includes using trees, roots, herbs, wild vegetables, wild fruits, and other things like that. A lot of the cooking techniques were done without petroleum products; much of the cooking used fire or rehydrated food. It also depends on where you live; if you live near the ocean and you are able to walk on the shore, you have all of the food systems right next to you: shellfish, seafood, and plants in the water. So, it’s just the understanding of all of that together that defines what makes up indigenous food. A large part of North America had agriculture; there was a lot of corn, beans, squash, and different kinds of seeds in many varieties. Just tons of food, such as wild food, because there’s so much diversity and different regions—there are deserts, mountains, plains, fields, swamps, and ocean sides. So, we were just looking at this information to understand diversity but also to see a lot of the commonality. Cookbook cover design by Spit and Image Design, from University of MN Press. VA: You are self-taught. How did you do your research? SS: I started researching in mid-2006 and it took me a while. It wasn’t until 2014 that I had officially started my business. I just looked at all sorts of different ways to find information, because there was broken information; there weren’t a lot of texts out there from an indigenous perspective. Lots of the texts were military or religious for the most part. I had to dig through lots of ethnobotanical texts, to try to understand the use of the plants in different regions and how people were processing them. I looked at archeological, historical, and lots of first-hand contact information, and went to museums, utilizing some of the stuff they have in the archives—some of the historical pieces that were down in the archives. I talked with elders in communities because one thing people don’t realize is that the history that we’re playing within the food system isn’t very old for a large part of the United States. Before 1800, most of what is the U.S. and Canada was completely under indigenous control. Almost 80% of the land was all under indigenous control. So, the generation I’m looking at is my great grandfather’s generation. My great-grandfather grew up traditionally on the plains of Dakota, surviving the way they always had survived. He was in that generation that was forced into reservations. My grandparents and my parents’ generation grew up under a different lifestyle completely because they were forced to go to boarding school, stripped of their culture, and couldn’t speak their language. When I see these kinds of situations all over the world wherever colonialism occurred, in Africa, India, Southeast Asia, Australia, New Zealand, Hawaii, and the Americas, it’s shocking how recent indigenous American history is. It’s obviously not ancient history because 1870 is not ancient history. 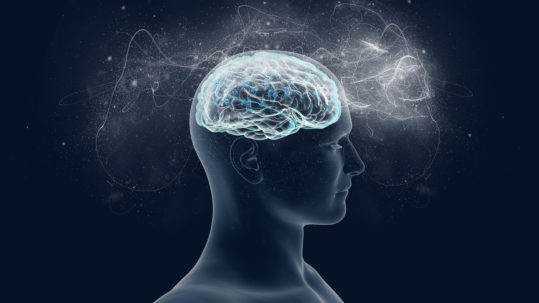 VA: What do you think is different about you? SS: Well, when I realized what I wanted to do, I had been a chef for a few years at that point. I became an executive chef in 2000 and had studied many different cuisines: Spanish, French, Italian, North-African, Japanese, etc. I was just really curious about other cultures’ food. At the time, I was living in Mexico in a small town and there was an indigenous group there that I became interested in. I saw many similarities between them and my tribe, the Oglala Lakota of Pine Ridge, and I realized that I should be focusing on my own heritage because I didn’t know much about what the Lakota were actually eating. It set me on the path to try to figure it out. I quickly found that there wasn’t that much information out there. There were a few books, a few people who had worked on it, but nobody had really tackled it. I wanted to do it in a particular way, where we could start a path on how to research it. So, I worked on it. When I opened my business, I started doing it on a day-to-day basis and I was able to grow it quickly. 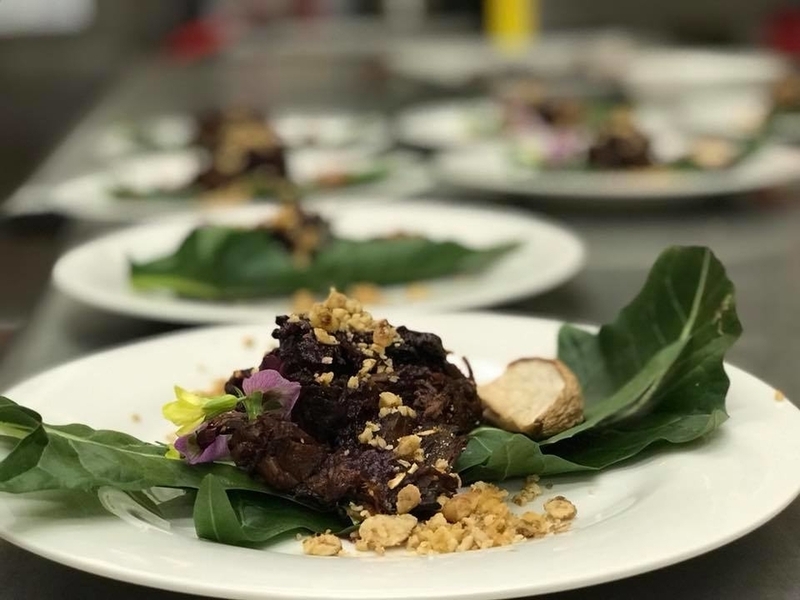 As a result, today we can show people that we can prepare this really beautiful cuisine utilizing regional food that has been around for a long time and to really redefine the food of these regions to the cultures that are still there. This is different from what others have attempted. We’re not trying to make this a timepiece. We’re not trying to say this is the food of 1491 or whatever. We’re just trying to take all that knowledge of the past and apply it to modern day by involving this food in culture for the first time in a while. Most Native Americans in the U.S. and Canada have been under such intense oppression since the mid- to late-1800s and it’s the first time that we’re able to grow with it. 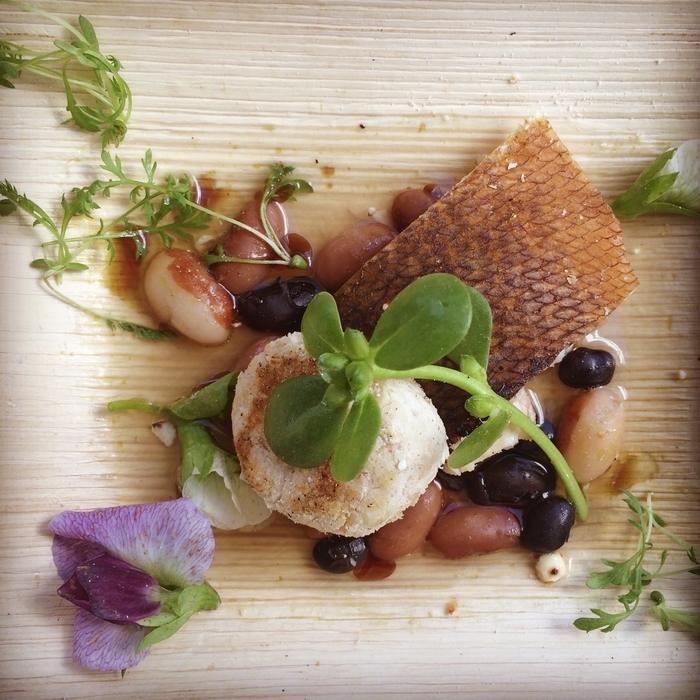 Photos: Dana Thompson and Sean Sherman courtesy of The Sioux Chef. VA: Your mission is to promote and make indigenous food more accessible. How hard was it in the beginning? SS: Well, much of the challenge was that we were doing something completely different that wasn’t even there. Because, you know, rye bread was given to the tribes as a sort of peace offering and when I started decolonizing ingredients of the food, rye bread, for example, because it’s obviously government and oppression food even though it’s been integrated, people were actually comfortable with what they had known. In addition, a lot of the recipes were based on the commodity food program, which included staples that the U.S. government had started giving indigenous communities because they were starving. They’d removed them from their original food, from their homeland, from their farms, from their hunting grounds, from their fishing grounds, and everything. The government started supplying the tribes with food but the staples were never meant to be nutritional; it was just dry pasta, dry cereal, government cheese, canned beets, and canned vegetables. There’s a lot of sodium and starch and it created a really unhealthy, high glycemic type of diet that’s caused an immense amount of problems. So, my mission to do healthy food will make it different for my generation than for my parents’ generation because they are used to the American-style comfort food that they somewhat claim as their own. I have to say that doing this has become really popular. 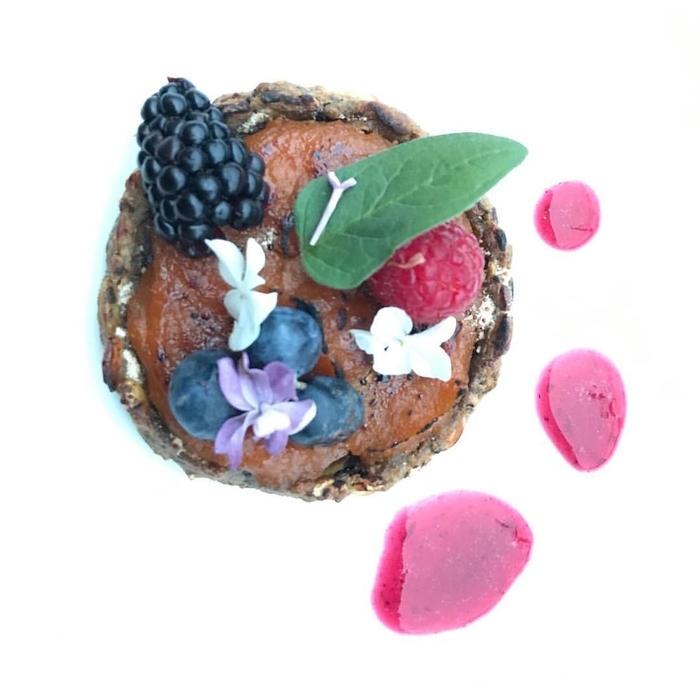 We start seeing a lot of more chefs following suit and we’ve seen a lot of nutritional programs in the U.S. and Canada with the mindset of decolonizing the diet. We see this broad movement happening because of it all. VA: You plan on opening two restaurants, Sioux Chef: An Indigenous Kitchen and another restaurant, in early 2019. Can you tell us more about that? SS: Yes, we have two big projects coming up. The one in 2019 is with the city of Minneapolis, the Minneapolis Park and Recreation Board, and the Minneapolis Parks Foundation. They’re putting a brand new riverfront in downtown Minneapolis and we’ve been chosen as a vendor, so we’ll have the restaurant there. This is a really beautiful thing because this is all from the people that lived here before, called the Lakota. There are still many descendant Lakota who are living here today. So, it will be amazing to have a restaurant that features the original food, culture, and people of this particular area and land. 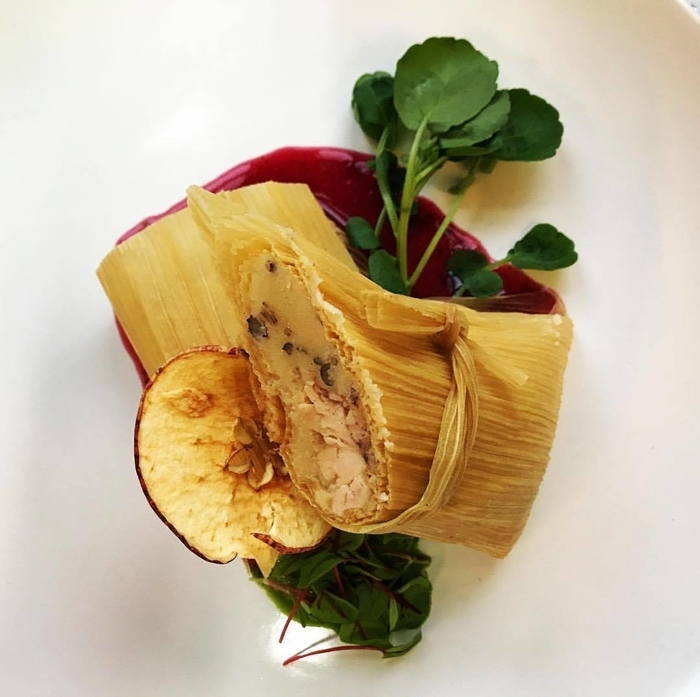 The other restaurant project we have is through a nonprofit that we just released called North American Traditional Indigenous Food Systems “natifs.org”. With natifs, we’re creating a brand called The Indigenous Food Lab. 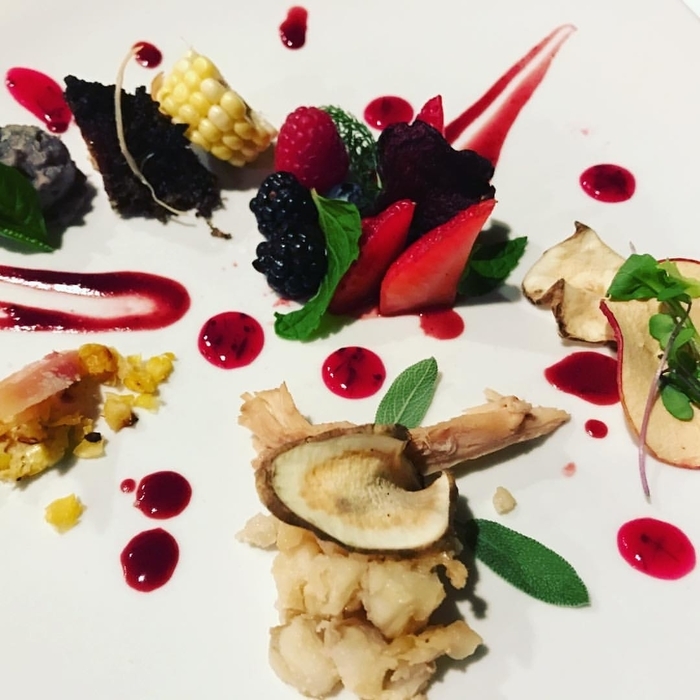 The Indigenous Food Lab will be a restaurant and a training center where we’ll have educational classes to teach people about indigenous food, agriculture, wild food, cooking, and food preservation. This curriculum will be designed around indigenous food ways. That’s the restaurant we’re working on right now as the indigenous food lab to the nonprofit. We’re hoping to help troubled communities around us developing their own food businesses while using The Indigenous Food Lab as a training center. We hope to open up many indigenous food labs all around North America to help preserve, revitalize, reclaim indigenous food ways, and create food access to communities that need it the most. VA: When will it open? SS: The Indigenous Food Lab will open this year, as soon as we can. 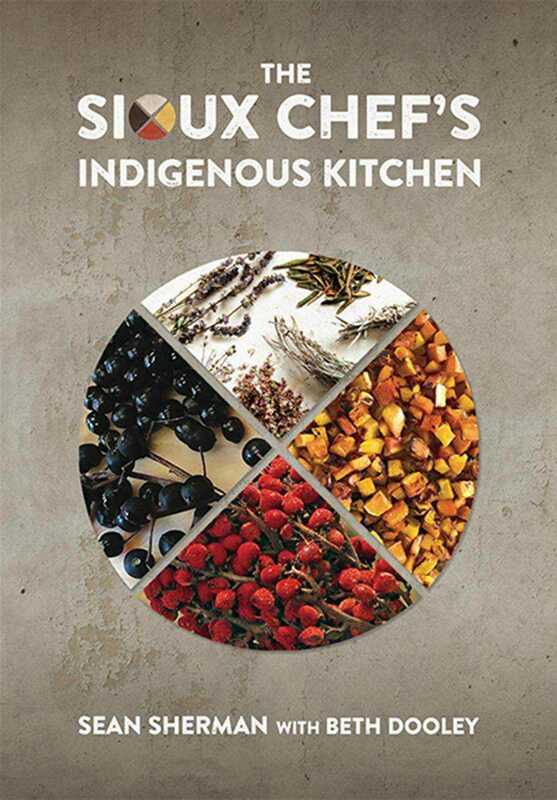 VA: Your book “ The Sioux Chef’s Indigenous Kitchen” got nominated! VA: What is your hope for the younger generation? SS: We’re really doing this for the next generation because we want this next generation to be able to grow up socially in North America and realize the true value of their cultural heritage through food, as well as how their environment was treated and protected. We’re just really hoping to make a big change about sovereignty around food as well, in getting these communities to start producing their own food like they used to and to create a better sense of community. We know we have a long way to go but we’re just trying to set the groundwork up for them, so they can realize the strength of this indigenous knowledge.